Our rear-side conductive aluminum paste enables solar cell makers to create a uniform, high-quality back surface field (BSF) for their mono and multi-crystalline solar photovoltaic cells. 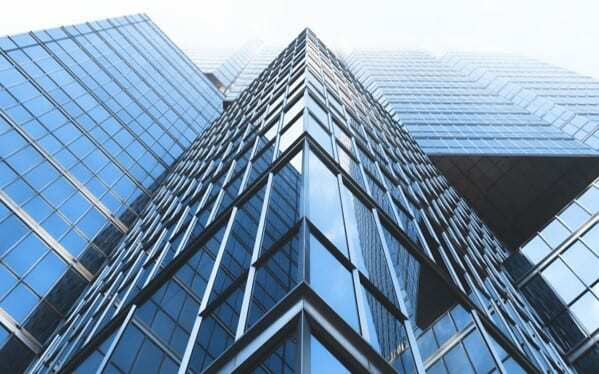 Uniform BSF and strong adhesion to the Si-wafer yield a combined efficiency gain of approximately 0.1% – higher than other commercially available Al paste products on the market today. 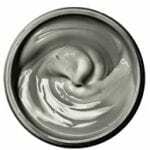 Available in a variety of standard formulations, our conductive aluminum paste solution has been designed to deliver excellent efficiency, low bowing, high material compatibility, better adhesion strength and a wider processing window. It is also offered in custom-made formulations for clients seeking to meet specific performance requirements. 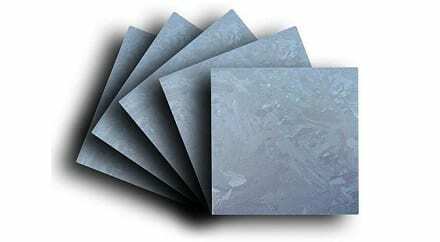 A typical aluminum paste contains metal powders, glasses and additives mixed in an organic medium. The Al Paste variables such as metal powder, glass chemistry and additives have an influence on electrical performance, wafer bowing and solar cell adhesion. Increased electrical efficiency is typically not associated with Aluminum Paste, but many customers have seen up to 0.1% efficiency increase with our paste due to improved back-surface-field (BSF) strength. Another important performance characteristic of Aluminum Paste is its impact on wafer bowing. As the industry pushed towards thinner wafers to reduce material costs, too much bowing will cause cell cracking and breakages. A cracked solar cell typically exhibits lower electrical efficiency and will results in more B-grade cells being produced in the cell manufacturing line. Broken cells create line stoppages, are resource intensive, and can noticeably affect cell production throughout. Our paste has excellent bowing performance on 200μm, 180μm and even 150μm wafer thicknesses. Finally, adhesion is heavily influenced by Aluminium Paste. Adhesion is a property that is important for module manufacturers as a solar cell must be able to withstand 1000 to 3000 hours of temperature and humidity cycling. 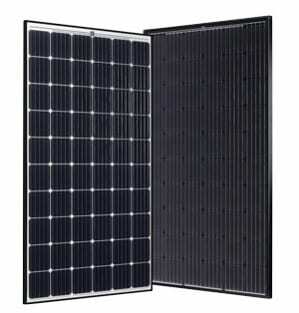 If a solar cell’s adhesion to the backsheet is poor, it is more likely to move and put mechanical strain on the interconnect matrix in the solar module, thus reducing the module electricity output significantly. Typically, cell manufacturers evaluate adhesion after the solar cell has been fired with a tape test to qualitatively measure how much aluminium residue sticks to the tape. To evaluate adhesion in the module, a solar cell is put in a mini or full module with the backsheet and the encapsulant. A small strip of backsheet is cut in order to quantify how much force is necessary to peel off the backsheet from the backside of the solar cell covered with Aluminium Paste.